Since the last 50 years we import , rebuild and distribute automotive starters, alternators, A/C compressors and their spare parts as well as other car parts like A/C system components , windshield wipers , jumper cables , boosters etc. 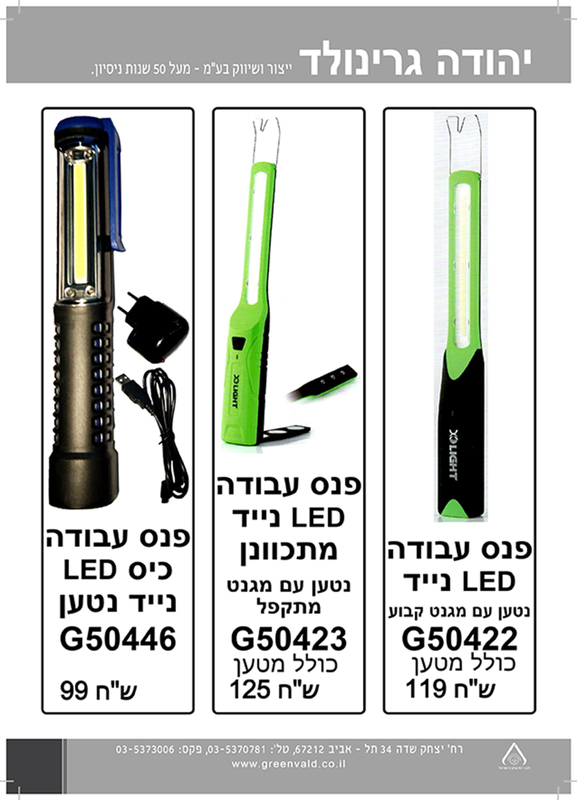 Our 45 employees serve the Israeli market and the nearby regions, as the vision of Jehuda Greenwald, the founder, Greenwald Israel puts excellency of quality, service, innovation through investing in high quality of man power and hi-tech technology & solutions – we take care of our customers as well as our suppliers trough long and reliable relationships. With the company's customers can be found a wide range of institutes , variety of car importers, garages and technical service points, by ISO 9001 and having many up to date test equipment. 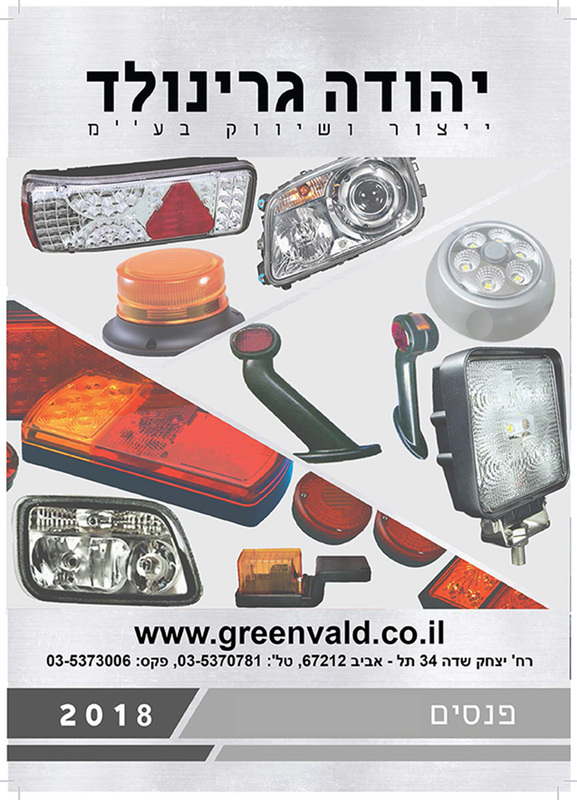 Greenwald Israel represents and imports for many years the leading firms from all over the world such as Holger Christiansen(Cargo Denmark), Transpo-wai-usa, Zen ,Santech , Iskra , Unipoint and many more keeping the high quality. The latest technology along with decent prices and uncompromised service is our company's principal.